Anyone who has followed my Instagram account will know how much I love spiral staircases. 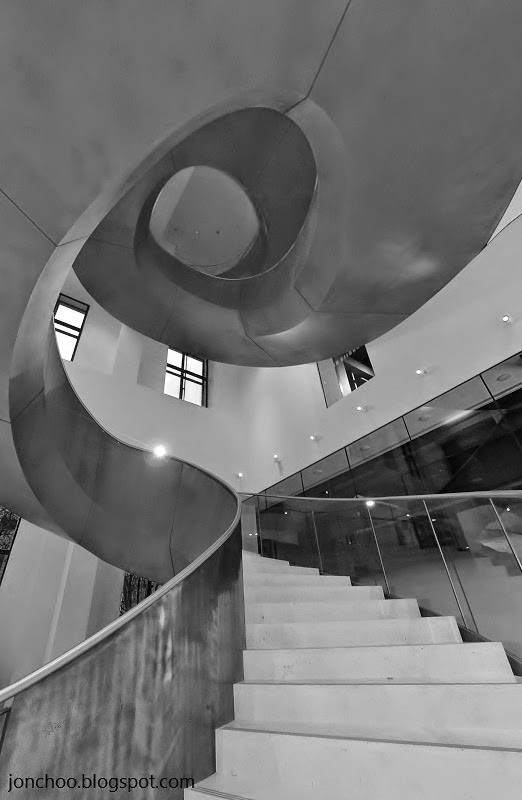 From traditional 17th century cantilevered stone staircases like the beautiful Tulip staircase in Queen's House to the majestic Brewer staircase at Heals and modern classics like the one in City Hall. 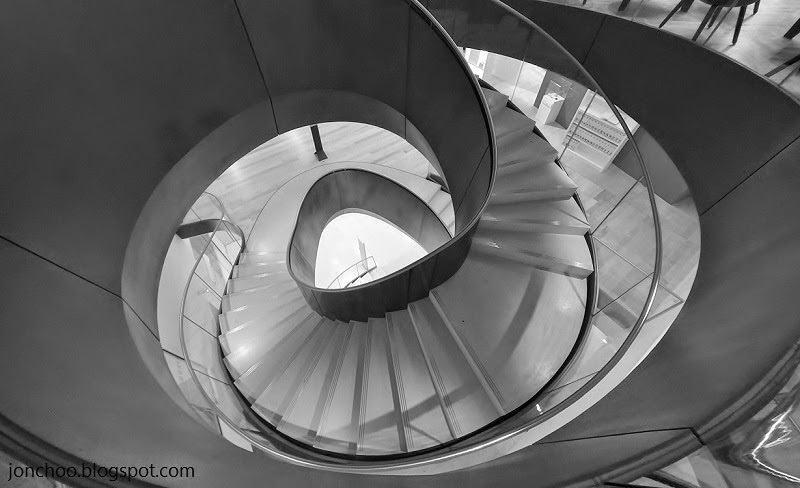 If there's an interesting staircase, particularly the spiral kind, you will bet I will be there photographing it. If you are like me then, you should be adding the Wellcome Trust to your list of venues to visit with interesting and architecturally inspiring staircase to complement their unique displays of medical artifacts. After a multi-million pound redevelopment, Wellcome Colleciton in Euston Road has finally unveiled the Wilkinson Eyre designed asymmetrical spiral staircase, which connects the ground floor to the equally brilliant and redesigned Reading Room and restaurant on the top.